Twenty-six years ago, Dr. Cathy Ryan restored the eyesight of a young Bosnian girl who had been injured during an attack in the Bosnian War. Today, her son Jack Ryan Jr. has agreed to track down the young woman and deliver a letter from his mother. What he finds shocks them both. The helpless child has grown into a remarkable woman. Aida Curic is a self-possessed beauty with a big heart and an even bigger secret who runs a controversial refugee agency near Sarajevo. Jack finds himself deeply drawn to both her and her country, but soon finds himself in the crosshairs of the seething ethnic tensions and ancient blood feuds of the Balkans, the region of Europe where empires go to die. If Jack can't navigate the world of secret service agencies, special operators and local mafias to save Aida, Sarajevo will prove the be the fuse that lights the next world war. A great book. A book you can’t put down. The plot is tight and action packed. I loved it. Alright overall but more of a travel brochure than a Clancy novel with little action and almost no technology, which were hallmarks of Clancy novels. If the series is going to be a story of Jack's love life it is going to have to change genres. Not a Tom Clancy book. Jack did not have twin sibling. this was more of a history, romance and food book staring a inept spy. 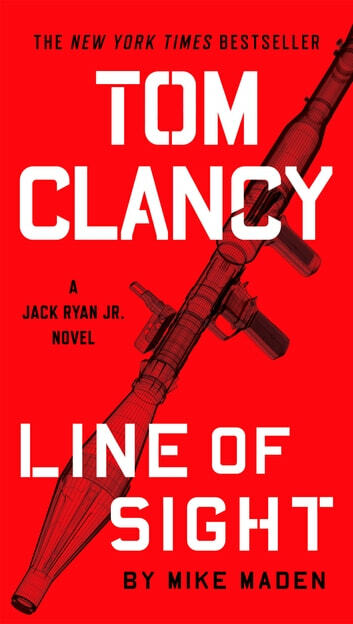 first time I was disappointed in a Jack Ryan book. 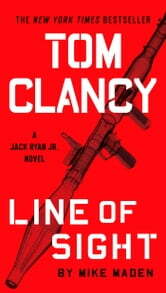 I have read all of Tom Clancy’s books, about the Ryan clan and friends. I have also read Mark Greaney and Mike Maden’s surrogate writing. I absolutely love Maden’s Drone series. This book however reads like a historical travelogue, interesting for that, but not bracing. Jack Jr, knowing that his head is the target, nevertheless wanders for days, love struck. No one knows he’s the son of the President? It seems like he should have been out of Dodge five days earlier, but the history of this area needed to be served. Just sayin’, cause I love these writers.. It was a hard book to get into at first but if you keep going it is very captivating. I did find it very technical in a military/political way. Not bad, I'd recommend it.